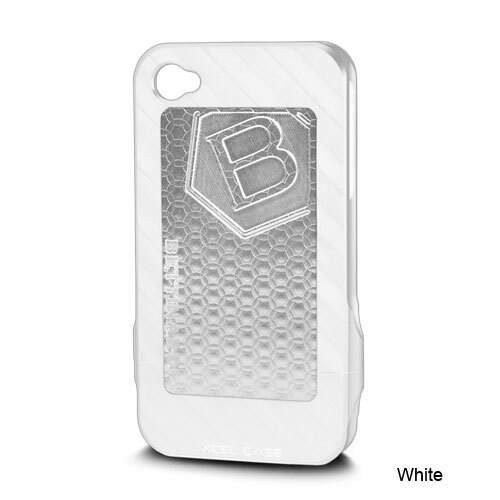 Superior protection for your iPhone 4! This precision-milled case is contructed from three separate pieces. The top and bottom are CNC-milled from a high viscosity aerospace polymer, and the decorative insert is milled from 6061 aircraft grade aluminum. This unique case design provides the highest level of protection without affecting signal strength, GPS, or WiFi. Additional set of hex-screws and screwdriver included. 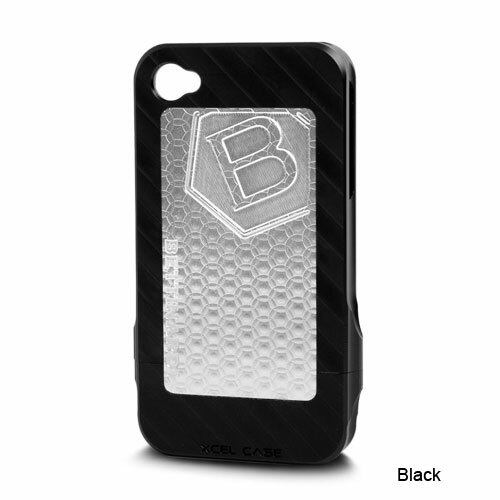 For the AT&T and Verizon iPhone 4.